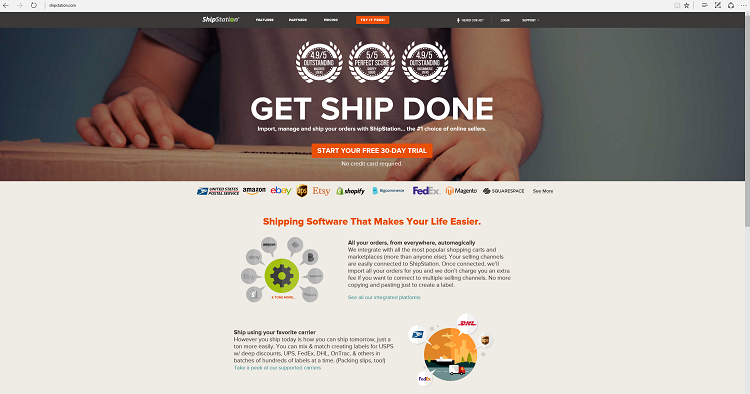 ShipStation simplifies shipping for businesses of all sizes, whether you ship a few orders per day or thousands. 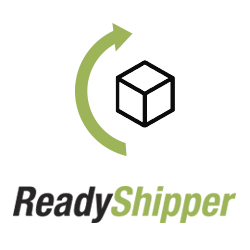 ShipStation combines order processing, production of shipping labels, and customer communication in an easy-to-use, web-based interface that integrates directly with major carriers and online platforms (including your 3dcart). 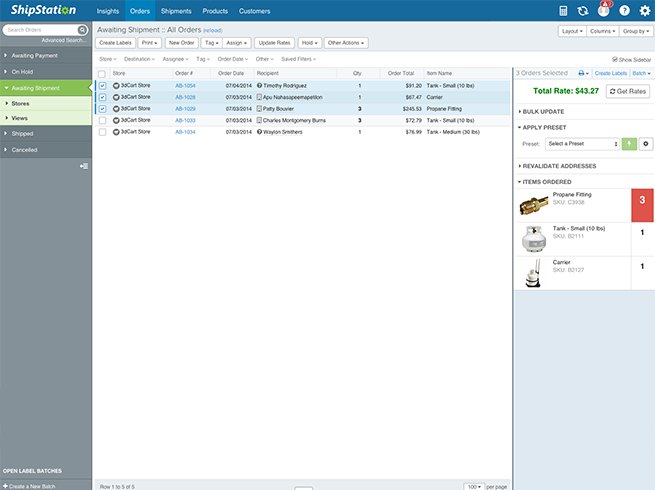 With filters, views, and user settings, you can make ShipStation your own—customize it to suit your needs. Handle your business on-the-go with ShipStation’s mobile app (free for iOS and Android) and do everything from creating orders to printing labels and emailing return labels all from your mobile device and save more time and money than you thought possible! Ship station makes postage and shipping much easier than I ever thought possible. It is simple to use and I've had no problems at all. Recommended! I recently converted to Shipstation because after MUCH research, I found it to be the best option out of all of the other competitors in it's area. It has FAR more options than the competition. I highly recommend it. Shipstation has helped tremendously with our online retail business. Easy to use and great support. We made the switch to ShipStation about six weeks ago, and are thrilled with it so far. Everything got easier. The integration with 3dcart was super-simple and works flawlessly. Highly recommended for 3dcart users. 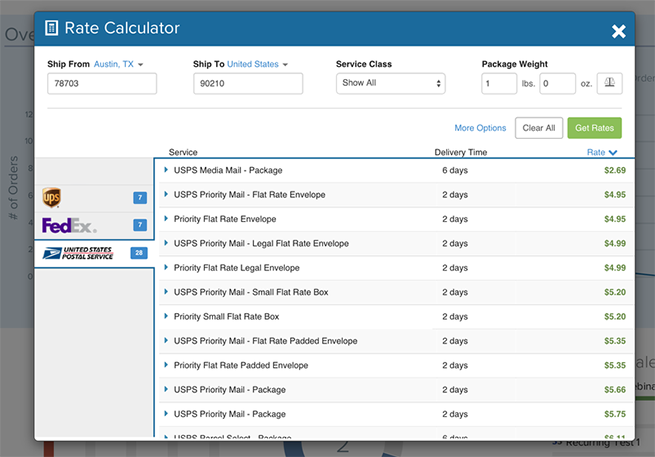 I love using Shipstation as my shipping software for all my 3dcart website orders. I enter my orders and they are transmitted to my warehouse, who then does the shipping. Some of my orders are entered by customers but since my business is 99% wholesale, I am able to enter the orders myself and make sure they are entered correctly. Previously I had to rely on my (previous) warehouse to enter orders and there were very often mistakes. Since I check them myself now, there are no mistakes. Additionally, I was assigned an account manager by shipstation and she has been incredibly responsive and helpful. I wish 3d cart had someone to help me as much as shipstation does!! Once the orders ships, the tracking # is automatically attached to the order on my 3d Cart website, which is great. and the order automatically moves into the shipped orders area. 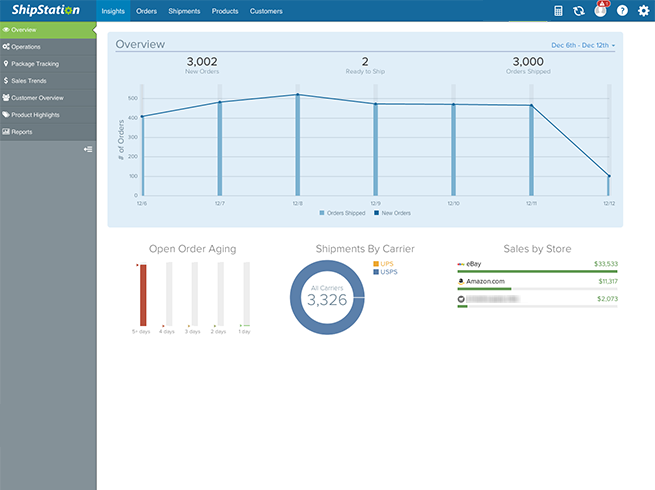 The only thing that I would change about shipstation is that when and orders ships, I would like my customers to get an emailed invoice, complete with all pricing, shipping and total. Right now the system only allows me to email the customer the price of the products but not the shipping or total. I am hoping this will change over time. 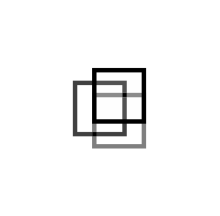 All in all, a great app to use in conjunction with 3d Cart. Highly recommend it. Shipstation has been a big help in keeping my shipping needs under control and providing all the needs I was looking for. I will definitely continue to use them for quite some time.